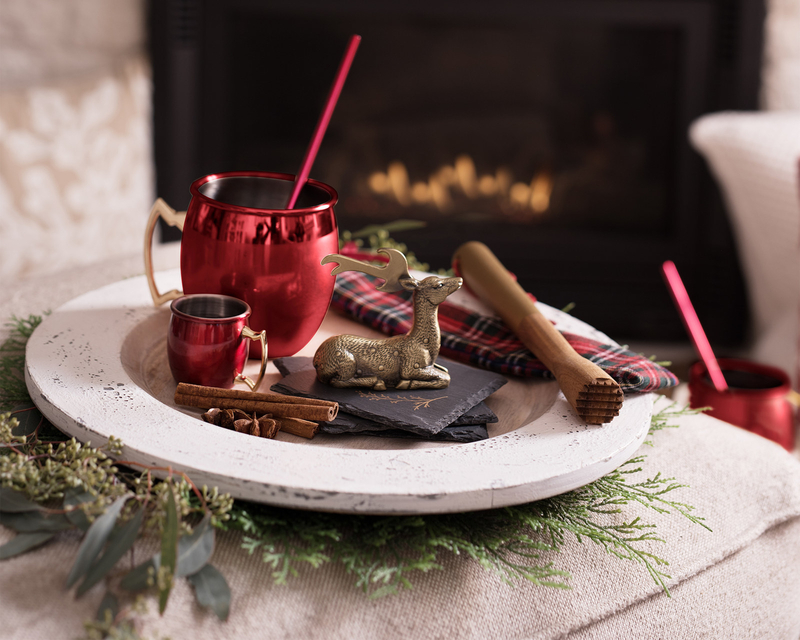 Deals on cookware sets, toys, gaming consoles, holiday decor, and more! 1. 39% off a KitchenAid stand mixer. 2. 30% off a pancake art griddle kit. 3. 50% off a two-tier serving cart. 4. 23% off an electric shaver. 5. 40% off a Google Home Mini. 6. 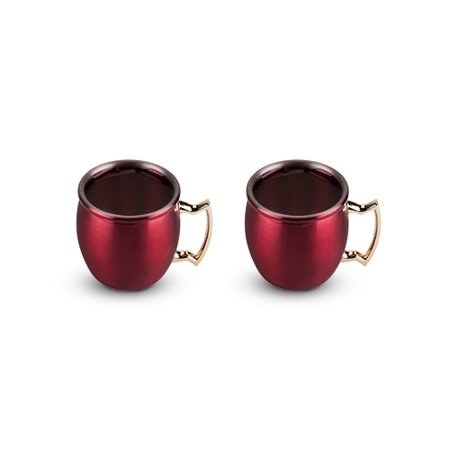 45% off a set of two Moscow Mule–style shot mugs. 7. 20% off when you preorder the Xbox One X 1TB console. 8. 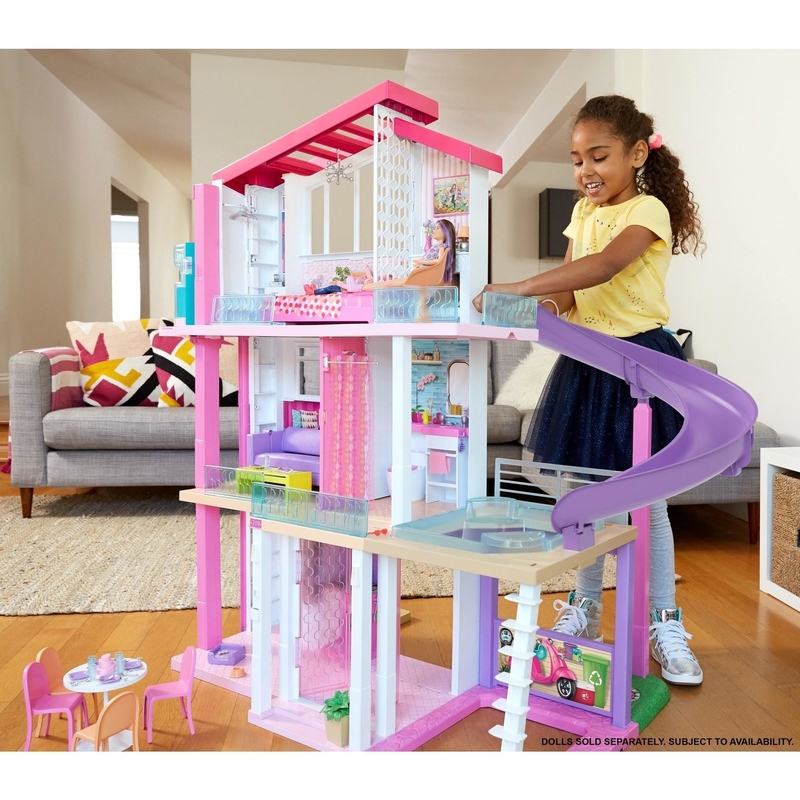 15% off a Barbie Dreamhouse. 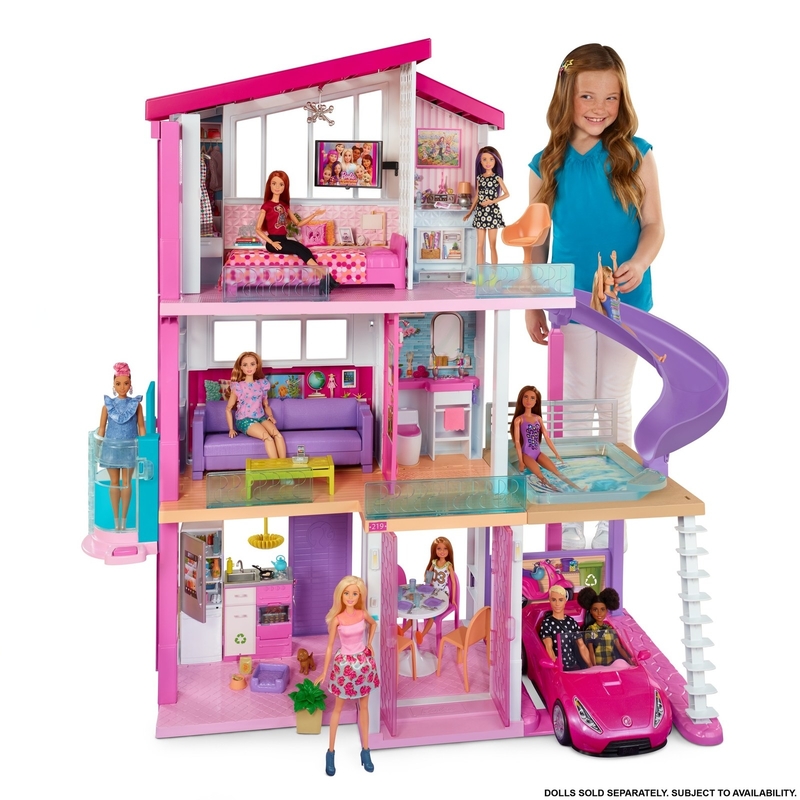 This three story doll house has eight rooms, light and sound features, a pool slide, a working elevator, and over 70 accessories. 9. 64% off a six-piece copper non-stick bakeware set. 10. 33% off Marvel's Spider-Man for PlayStation 4. 11. 56% off a Himalayan pink salt lamp. 12. 45% off a foot file kit. Kit includes foot file device, five roller heads, a docking station, and cosmetic bag. 13. 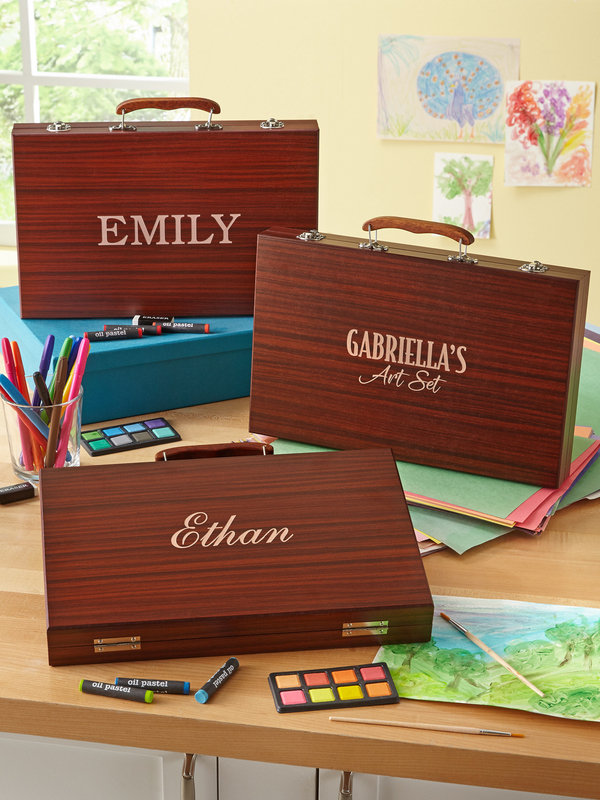 42% off a personalized 80-piece art set. 14. 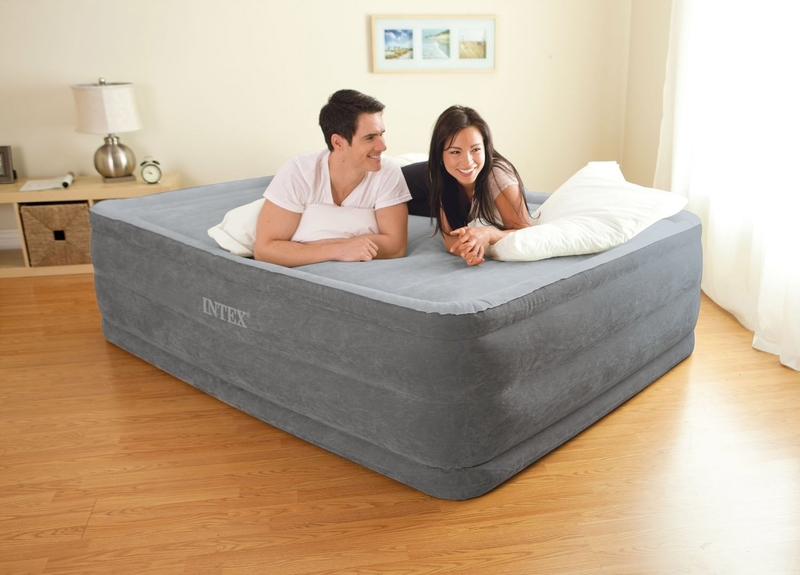 39% off a queen size air bed. 15. 31% off a 23andMe ancestry kit. 16. 38% off Oral-B 1000 electric toothbrush. 17. 62% off a 130-piece hand tool set. Set includes a ratcheting screwdriver, side cutters, needle nose pliers, adjustable wrench, claw hammer, and more. 18. 50% off Calvin Klein cologne. 19. Or 32% off Marc Jacobs perfume. 20. 40% off a makeup brush set. Set includes round powder brush, classic foundation brush, airbrush/detail brush, smudge/line brush, blending wedge sponge, travel mirror, and storage tin. 21. 35% off personalized knit Christmas stockings. Can be personalized with one of 11 available designs and up to 12 text characters. 22. 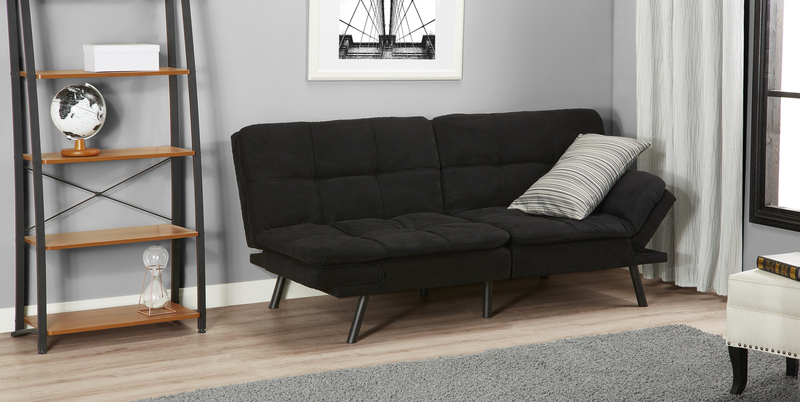 25% off a memory foam futon. 23. 72% off an 8-piece ceramic non-stick cookware set. Set includes 9.5" fry pan, 11" deep covered fry pan with lid, stainless steel steamer plate, mesh skimmer, small protective sheet, medium protective sheet, and nylon slotted turner. 24. 62% off a 19-piece kitchen utensil and gadget set from BuzzFeed's Tasty collection. Set includes emoji timer, 10-piece measuring spoon & cup set, 2-piece 12" silicone spatula set, whisk, 2-piece tongs set, and 3-piece strainer set. 25. 30% off an inflatable hot tub spa. 26. 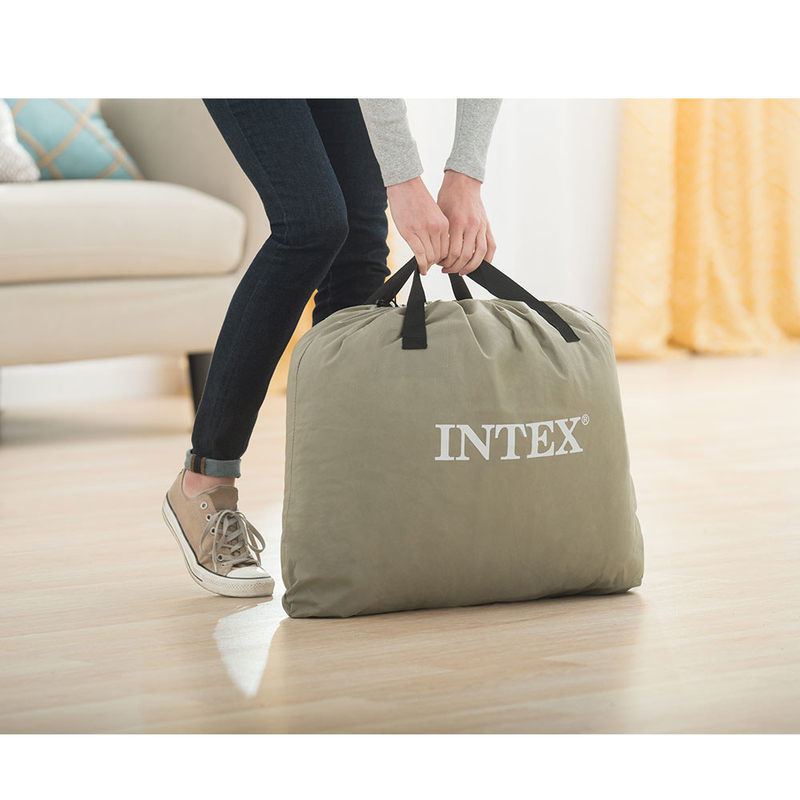 49% off a waterproof, fire-resistant safe.